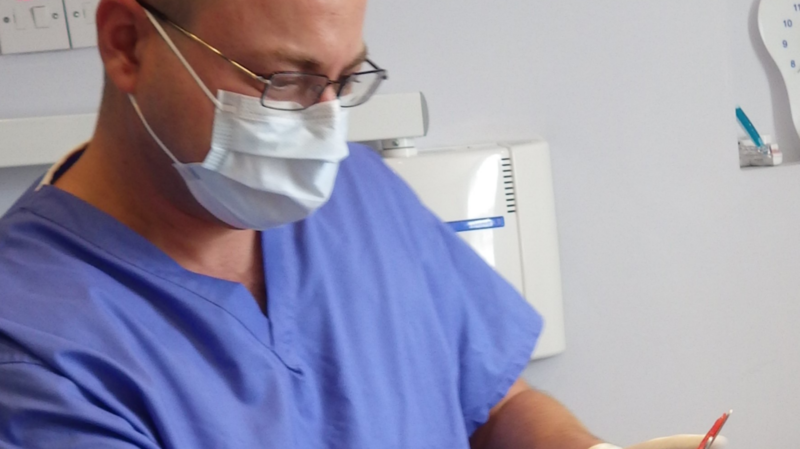 Why chose a Clinical Dental Technician? 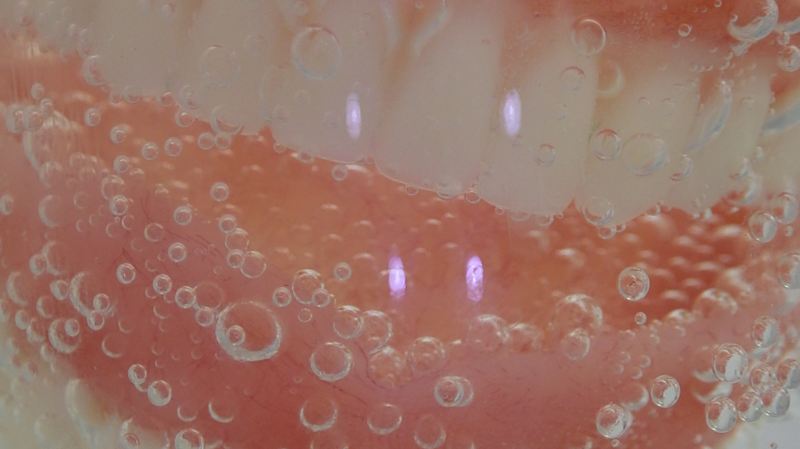 A Clinical Dental Technician is an experienced dental technician, whom is additionally trained how to safely and professionally treat patients. The same as dentists and another dental care professionals, we must be registered with the General Dental Council, have valid vaccinations and indemnity insurance to protect the patients, and maintain our knowledge through Continuous Professional Development. 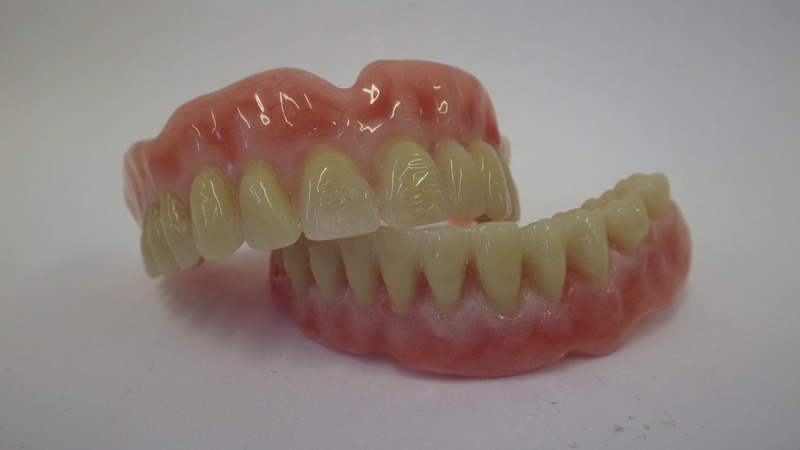 From the beginning of my professional career which started in 1996, I always had a special interest in complete cases (patients without any teeth), and micro-dentures (one-three teeth missing). 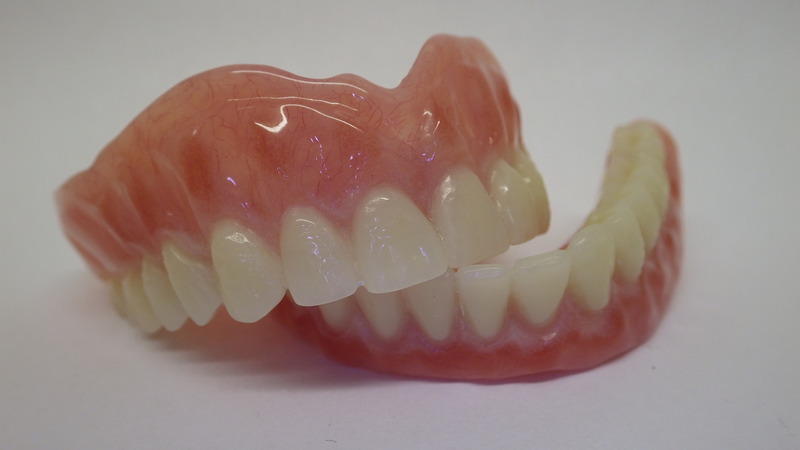 In the first case, only a patient who has lost their natural teeth can understand how important it is to have well fitting dentures. It is an integral part of a body, the same as a hand or leg. 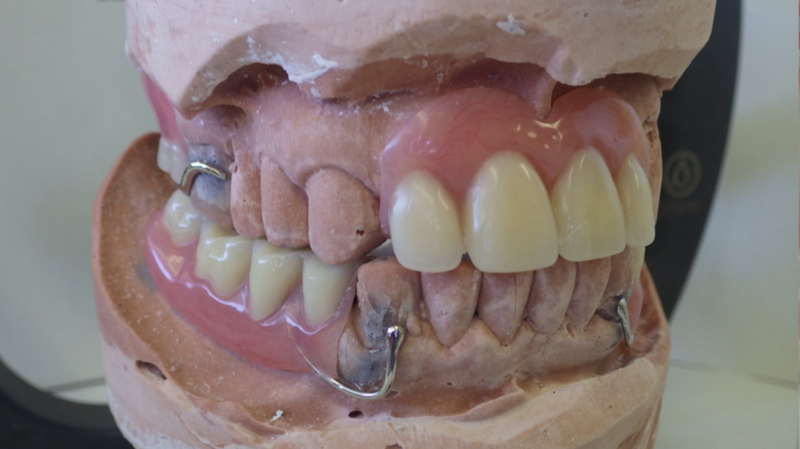 In the second case a CDT must use all of his experience and knowledge to make sure that this one tooth which is missing looks like the natural tooth which was lost. 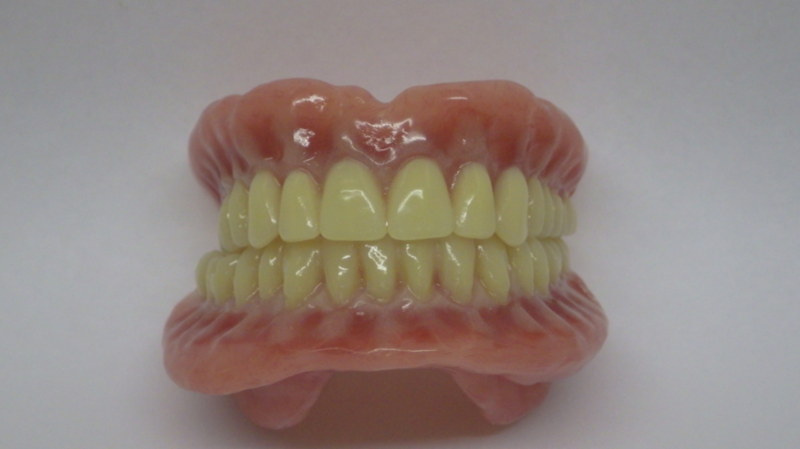 In many cases it is more difficult than the provision of complete dentures. 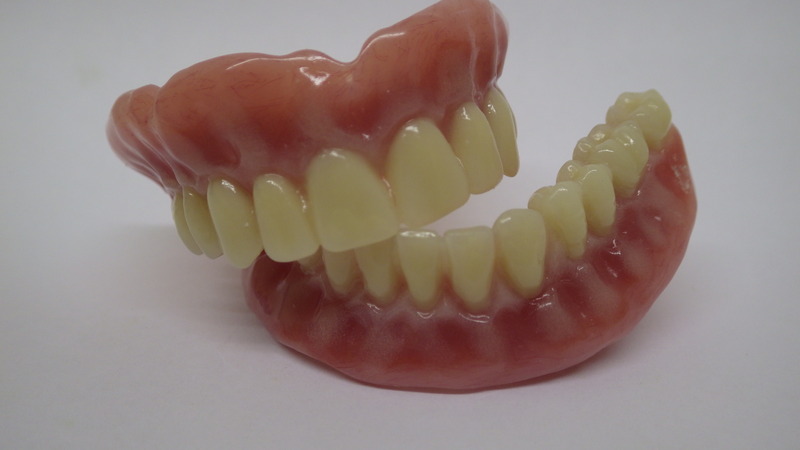 As a Clinical Dental Technician, I am responsible for my work from the first impression to the final fit of the denture. I always spend as much time with my patients as necessary and give them as much attention as is needed, because every case is individual and unique. And in my opinion this is a treatment that everybody deserves. As my patient, you can be sure that I will do my best to provide you with the best service possible.